music in ambient and related genres composed and recorded exclusively by women. This genre is so male-dominated generally that we had a lot of fun gathering interesting ambient sounds, including some works that have one foot in ambient territory and another foot in one of several different, related genres. It covers styles and flavors as diverse as ambient, drone, glitch, vocal collage, goth and electronica. 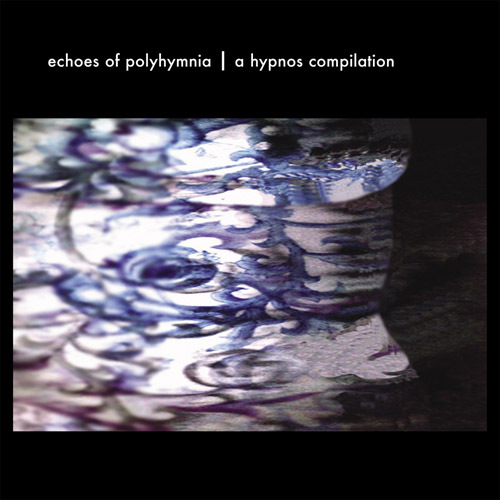 Hypnos manager (and recording artist) Lena Griffin curated this specially-themed compilation which gathers an assortment of ambient & atmospheric sound works from around the world. This project reveals a totally new angle on ambient music, more diverse and wide-ranging than all previous ambient compilations from Hypnos. Ranging from ethereal to dark to pretty to spooky to melodic, we think this album displays a solidly worthwhile musical and soundscape content beyond just the curiosity and "I've never seen that before" factor of the theme. "The nine Muses struck up a lifestirring melody. Polyhymnia, nursingmother of the dance, waved her arms and sketched in the air an image of a soundless voice, speaking with hands and moving eyes in a graphic picture of silence full of meaning." 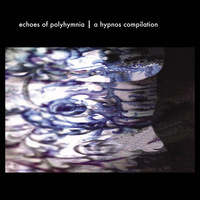 "My compliments for /echoes of polyhymnia/, great album!"